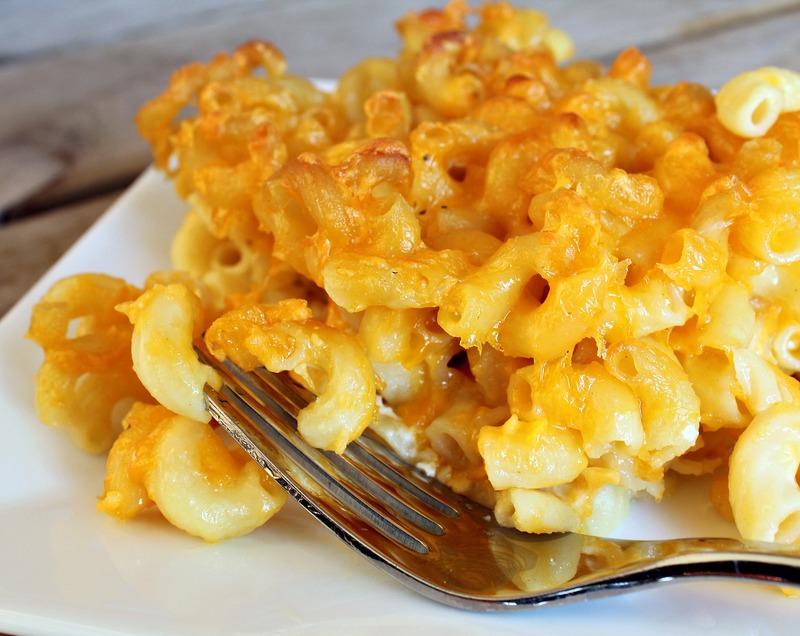 Ever feel like there isn’t enough appreciation for the fine delicacy that is macaroni and cheese? 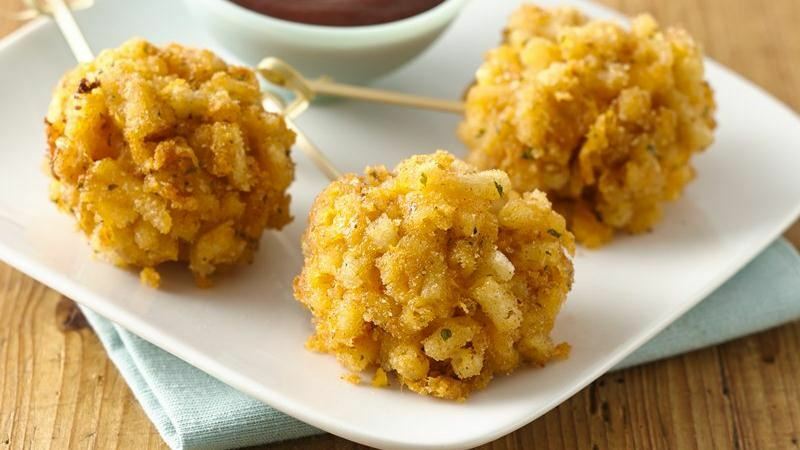 Are you an advocate of trying out different variations such as fried, baked or even different shapes of mac & cheese? 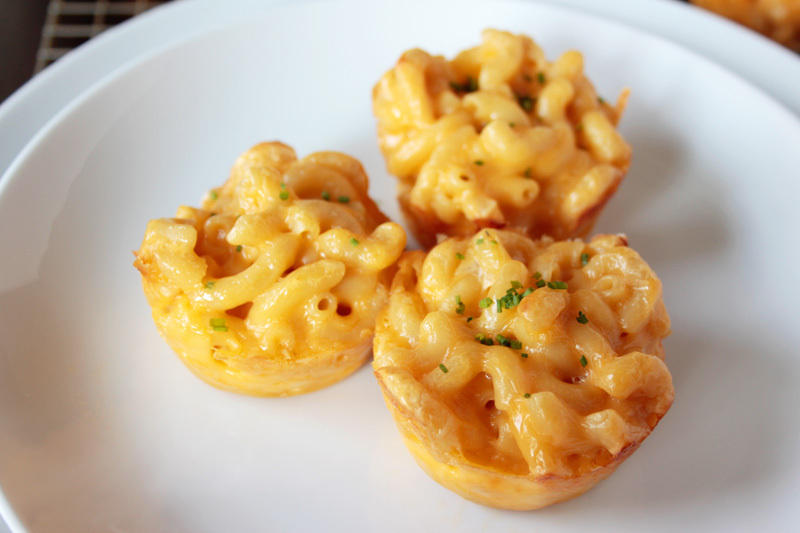 If that sounds like you, then you’re in luck because Time Out Los Angeles is hosting its first-ever Mac & Cheese Smackdown! On Sunday, December 6th at 12 p.m., head over to LA River Studios to enjoy some of the best makers of mac & cheese in this town. There will be nine different vendors contending for the spot of being the best maker of mac & cheese. Contenders at the event will include: Mac-o-licious, Lemonade, Nick & Stef’s Steakhouse, Horse Thief BBQ, POP Champagne & Dessert Bar, The Hudson, The Churchill, Hyperion Public and Max City BBQ. For all the mac & cheese connoisseurs, it’ll be up to you to decide which creative spin on the cheesy classic you enjoy the most. A ticket will get you a session of tastings from each restaurant as well as a thirst quenching drink. Each tasting will be two hours long, and a portion of proceeds goes towards the Best Friends Animal Society – so you’re basically helping your furry friends while eating delicious mac & cheese. Sounds like the best day ever, doesn’t it? Use the hashtag #macsmack to share your findings and keep updated with who the winner is! Tickets are on sale now here and free parking is available across the venue. Time Out LA is also offering a $20 coupon code for new LYFT riders who want to save the hassle of driving! Use the code TIMEOUTLA.